Leadership is the key word! 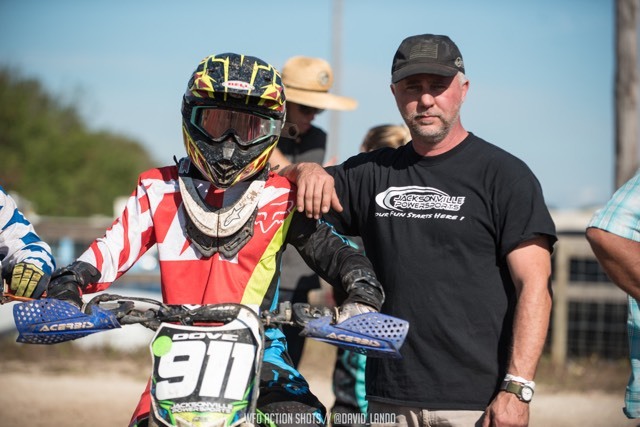 My son and I both ride, and have dealt with Jax Power Sports for years. George and his team of professionals are top notch and always there to help. Weve needed parts next day and they make it happen, blew and motor the week before a big race and they came to our rescue If you need parts, helmet, gear or just a tire changed? No need to look elsewhere, JPS can take care of you. We are customers for life.